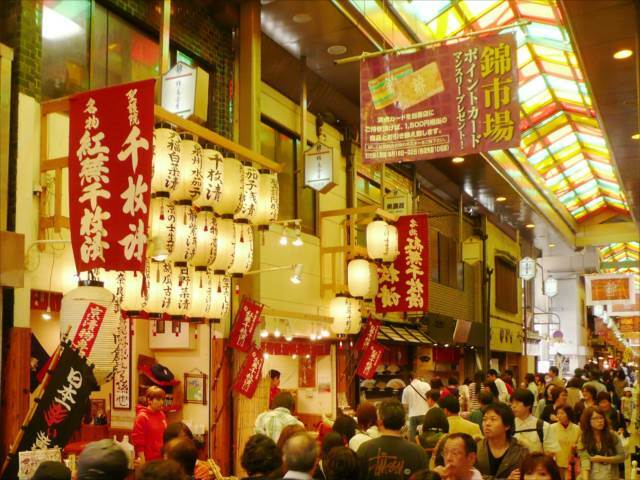 Nishiki Market (錦市場, Nishiki Ichiba) is a local shopping street located near Shijo-Karasuma area. 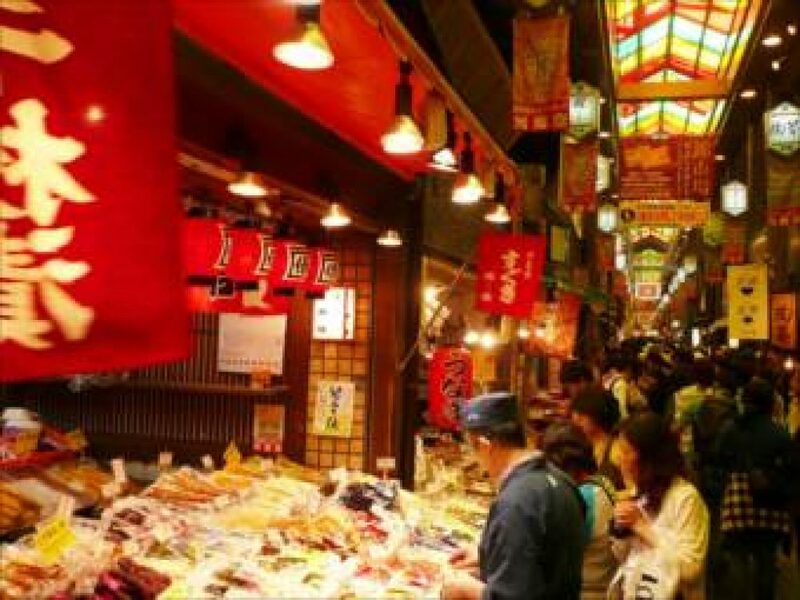 More than 130 shops are lined up along a 390 meter (425 yard) length of street. 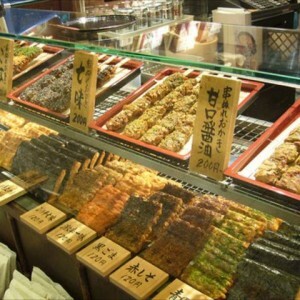 This market is also known as “Kyoto’s kitchen”. 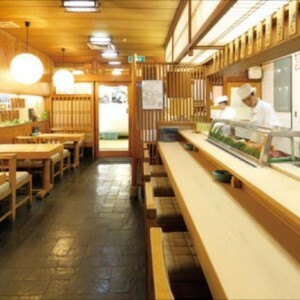 You can find almost all typical Kyoto food-related things– Kyo vegitable, Tukemono, Tofu, Yuba, fresh seafood, eel and such– at here. 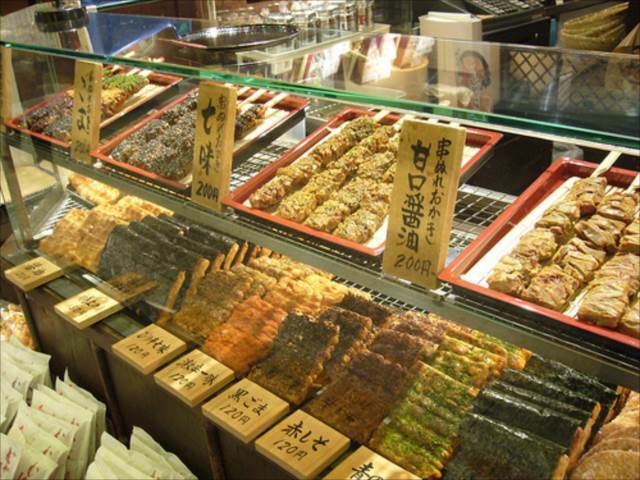 Nishiki Market has so many little treasures tucked in it that you really can’t go wrong stopping at any shop there. 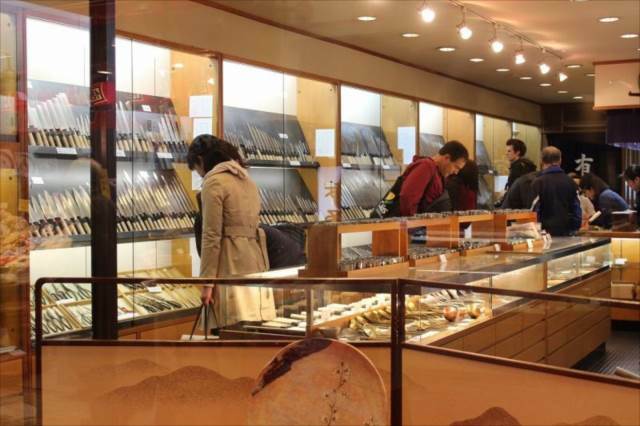 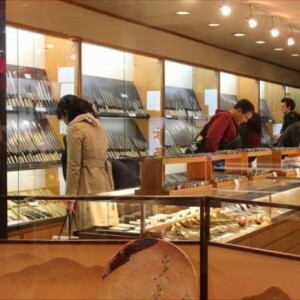 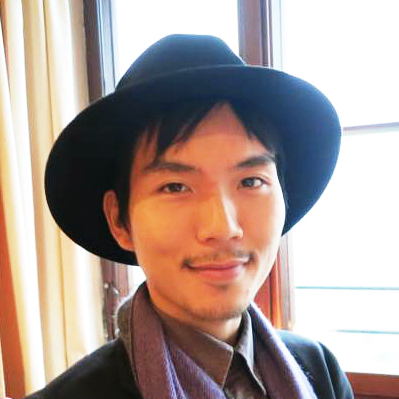 That being said, shops below reflect the Japanesquest’s “TOP 5 of the most appealing Shops in Nishiki Market”. 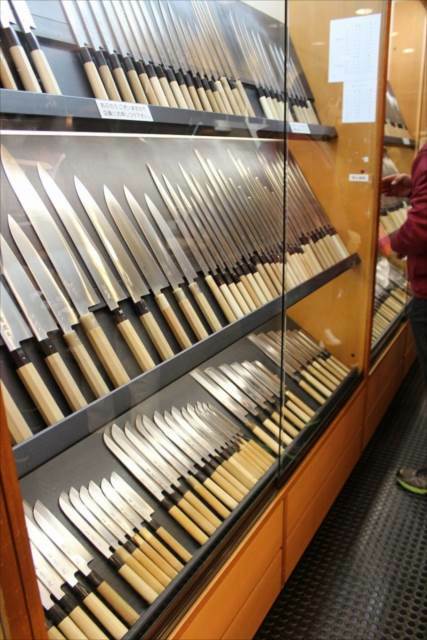 This shop happens to be one of Japan’s oldest knifemakers (its history dates back to 1560) and is the official supplier to the Imperial family. 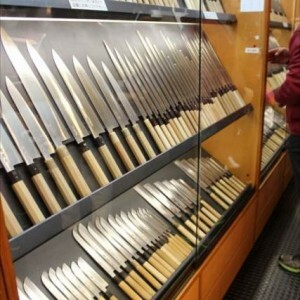 You can purchase a knife with a free name engraving. 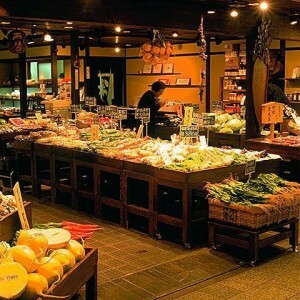 Kanematsu displays the highest quality produce to delight in. 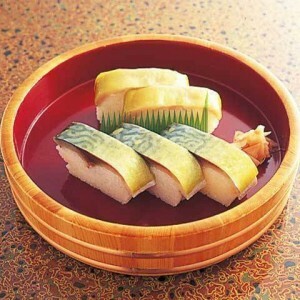 But if you are are in the mood for seafood, then Iyomata will offer you a wide variety of ocean delicacies. 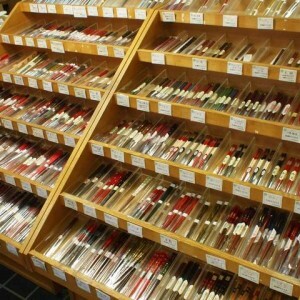 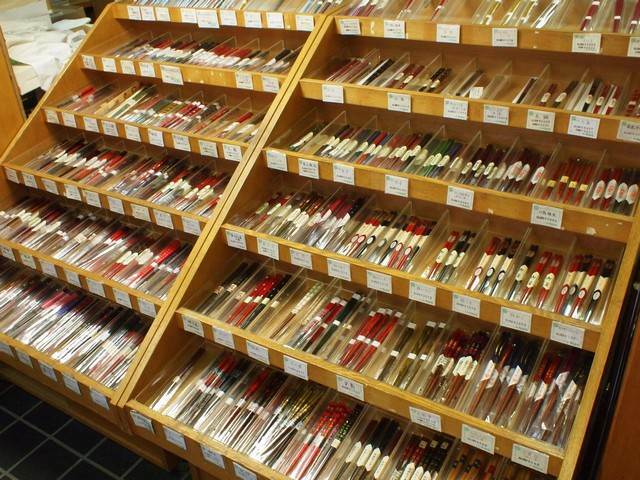 Ichihara Heibei Shōten is a unique chopstick shop that sells an immense array of chopsticks. 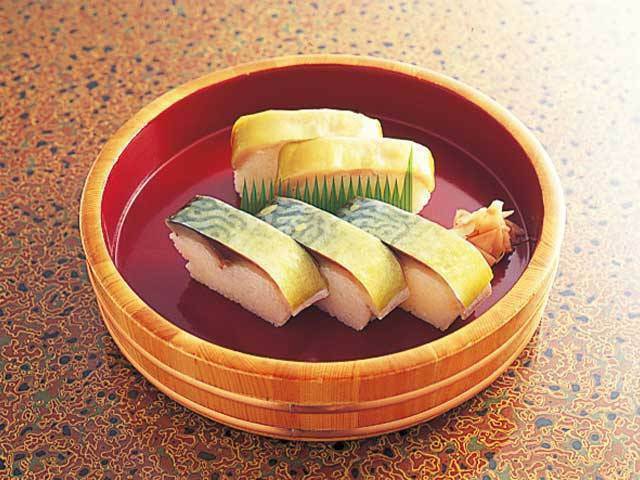 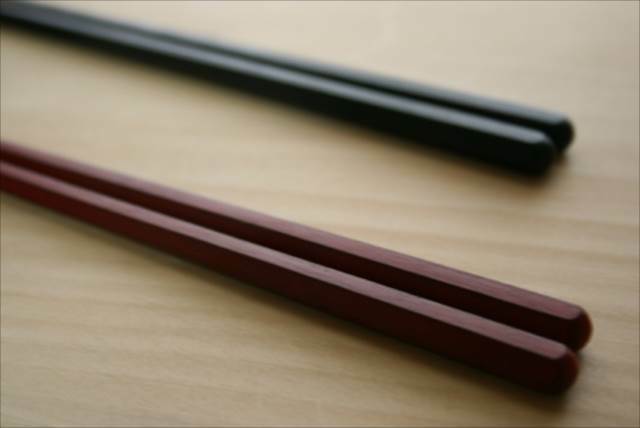 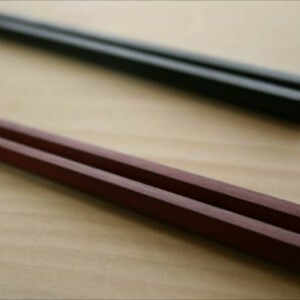 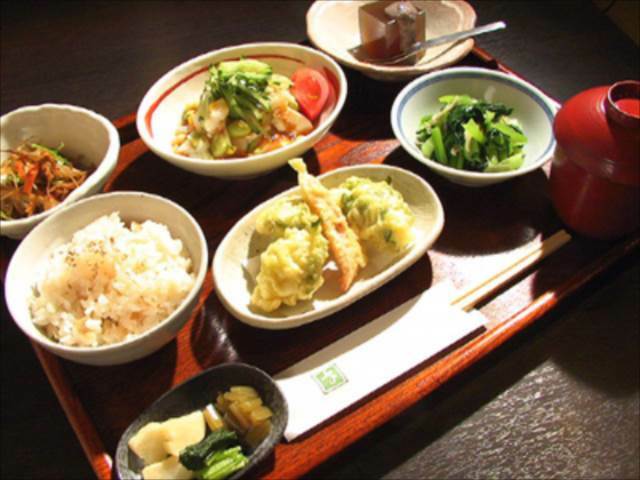 The chopsticks are arranged by type of wood (cedar, bamboo, birch), use (eating, cooking), and style. 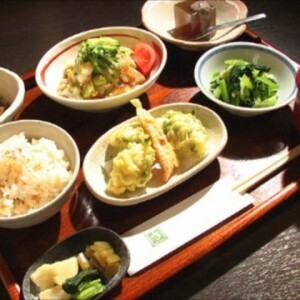 As you continue to look at all the sights, you can stop at Terakoya Hompo. 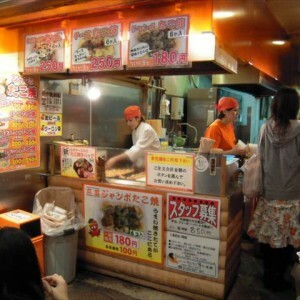 They sell a variety of Yaki Sembei (grilled crackers) in numerous flavors, some sweet and some quite spicy. 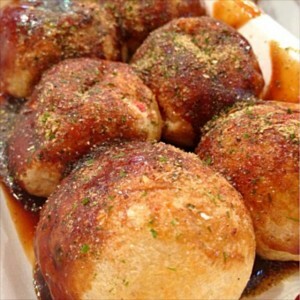 Search out the shop that sells Takoyaki (octopus balls). 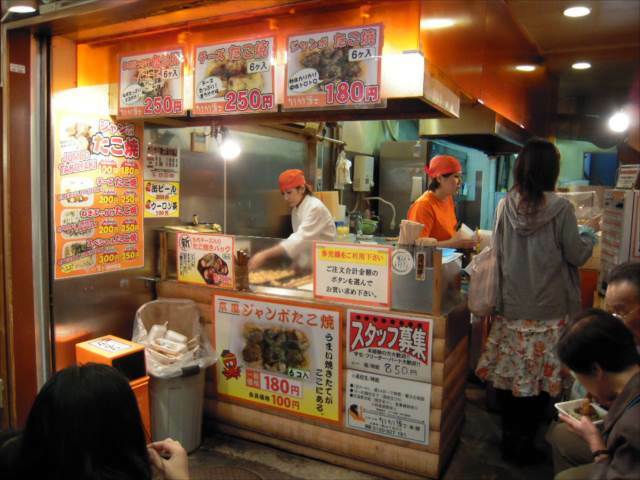 Pieces of fresh octopi are mixed with crepe batter and cooked in trays of spherical molds, very tasty. 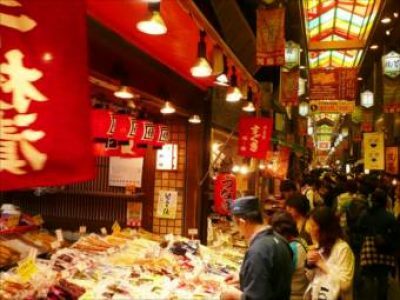 When you get tired of all temples and want to experience the everyday-life of Kyoto, Nishiki Market is the best place to start with. 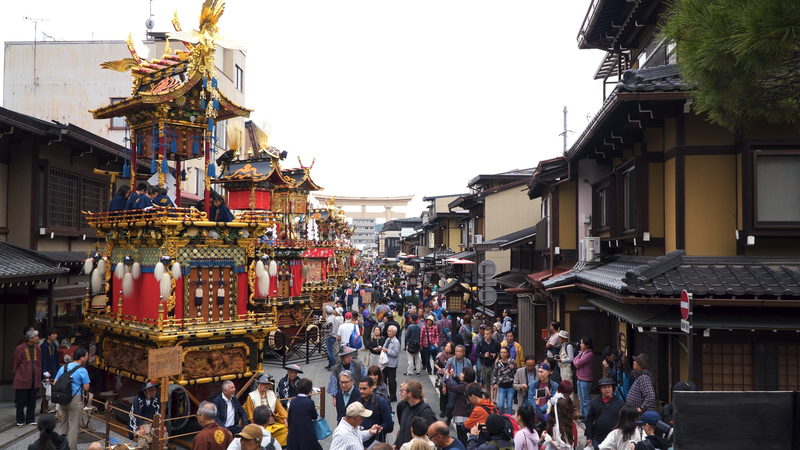 This narrow street will show you a glimpse of how the locals eat, play, live. 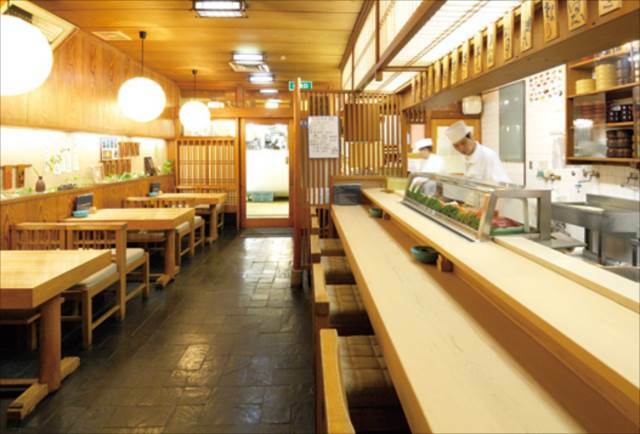 Just be aware of the closing time and dates. 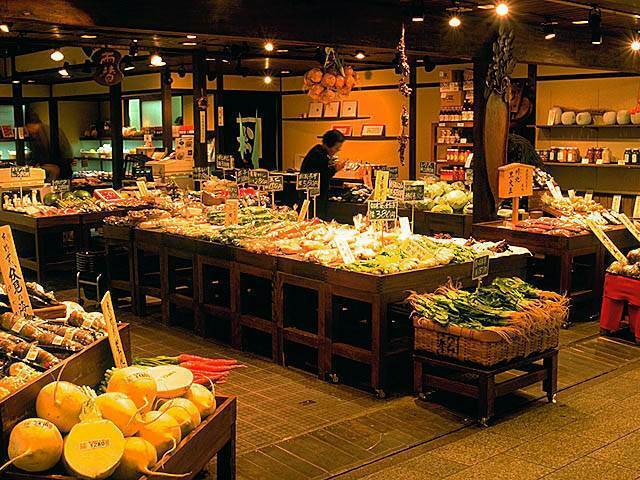 Typical shops at Nishiki Market open from 9 am to 5 pm, and close on Wednesday and Sunday.